Esk'etemc declared Title and Rights over the traditional territory of Esk'etemculucw on May 8, 2017. 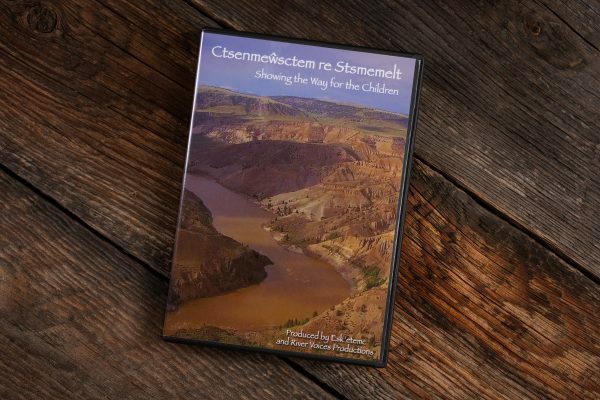 This documentary film follows Esk'etemc on their path to self-determination, with compelling insights into their cultural and traditional way of life. 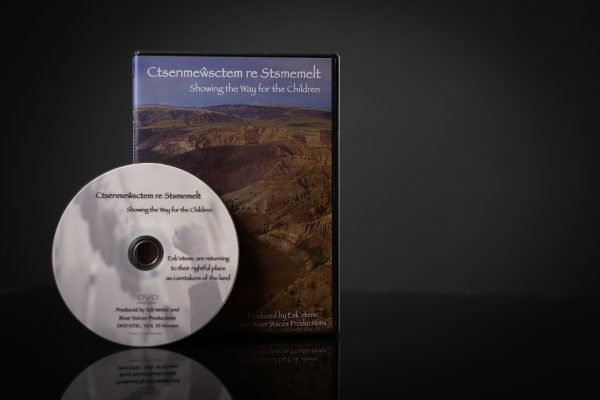 "Ctsenmewsctem re Stsmemelt" is the expression of a remote community stepping back into their power, as they reclaim their heritage and their land, declaring who they are and what their rightful place is. The Esk'etemc are standing up their children, their language and their traditions, by reviving their traditional governance system. After coming through a dark period of having their lands pre-empted and their traditional way of life suppressed, they are now healing and declaring their rightful place as caretakers of their land.